Space company Uwingu launched its 2016 holiday season promotion today, allowing customers to name craters on the Uwingu Mars map and create personalized Uwingu Mars crater naming certificates as gifts for Christmas, Chanukah, or as a nondenominational Seasons Greetings. These and other unique gifts at Uwingu’s website help celebrate the holidays, and are perfect for kids, friends, lovers, and colleagues with an interest in science, technology, or space itself! “Having problems thinking of new gift ideas for someone who loves science in general or space and astronomy? We have just the perfect thing at www.uwingu.com!” said Uwingu’s CEO, planetary scientist Dr. Alan Stern. Naming of Martian craters by the public is part of an Uwingu project to create a new Mars map, with names for all the approximately 500,000 unnamed features. The Uwingu Mars map is already the most complete Mars map in the world, and will be taken to Mars and used by two private missions: Mars One and Time Capsule To Mars. Available crater sizes in Uwingu’s Mars map database range from under a kilometer (about a half a mile) across to over 350 kilometers (over 200 miles) across. Prices for naming craters vary, depending on the size, and begin at $10. 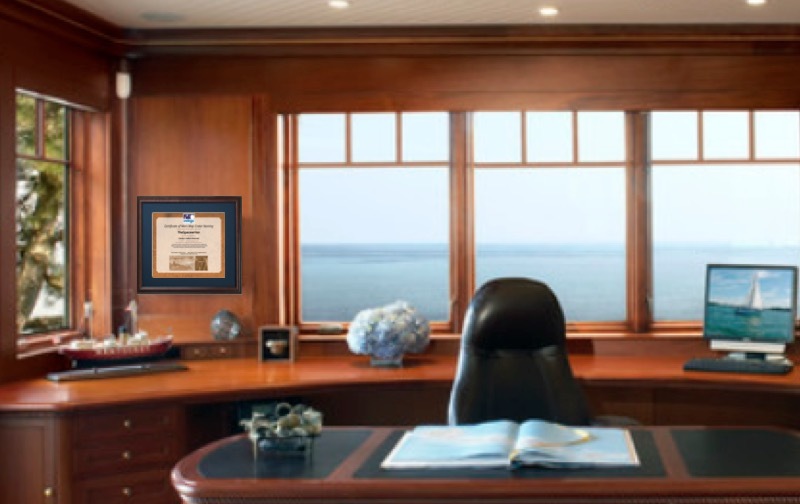 All crater certificates come with a handsome downloadable certificate, and framed certificates are available, just allow 10 days for framing and shipping. In addition to naming a Mars crater or an exoplanet as a gift, people can also purchase Uwingu gift certificates so loved ones can name craters and other gifts themselves.